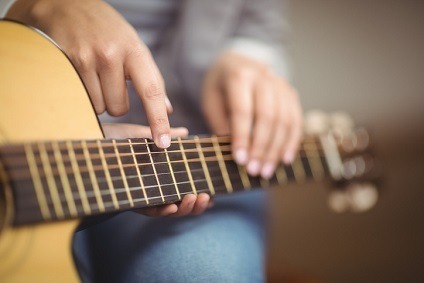 Weekly music lessons for children aged between 11 and 13 have been cut from the timetable at a school in Essex because of budget cuts, a head teacher has said. BBC News reports that Gordon Farquhar, from the Joyce Frankland Academy in Newport, near Saffron Walden, said: “I don’t think we want to reduce any subject provision. “By doing this with music, we can be creative, and we can continue to protect all the other subjects,” he added.